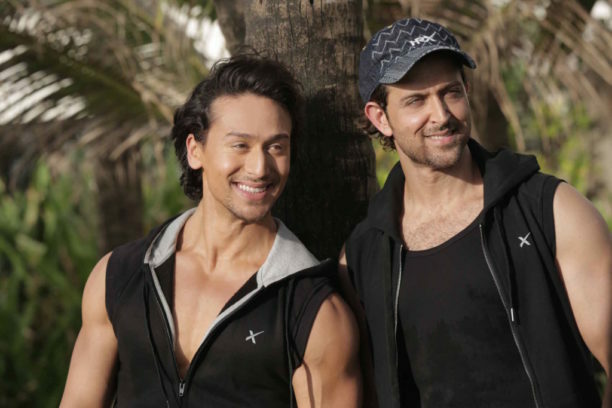 Since it was announced everyone has been eager to find out more about Yash Raj Films’ untitled mega-action entertainer starring Hrithik Roshan, Tiger Shroff and Vaani Kapoor. Now we have some really cool inside scoop. We have learned that the film is so epic in scale and action it will be shot in some of the most expensive, most gorgeous locations of the world hitting over 6 countries and 14 cities! Call us intrigued and eager to see what this exciting slick action film has in store! Watch this space for all the news!